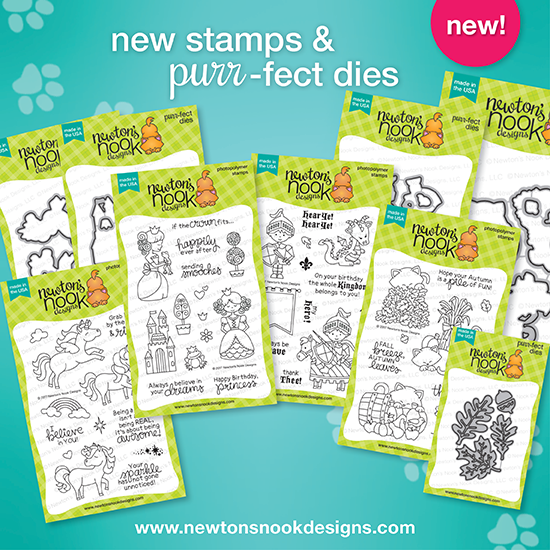 Newton's Nook Designs: August Products now Available + Blog Hop Winners! Congrats to the winners and thanks for all the wonderful inspiration Jen! Thanks so much! Super excited to have won! :) This was a fun and inspiring blog hop!! Yay! Congratulations to all the winners!! !